That’s right, folks. 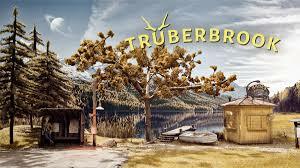 It has come once again! 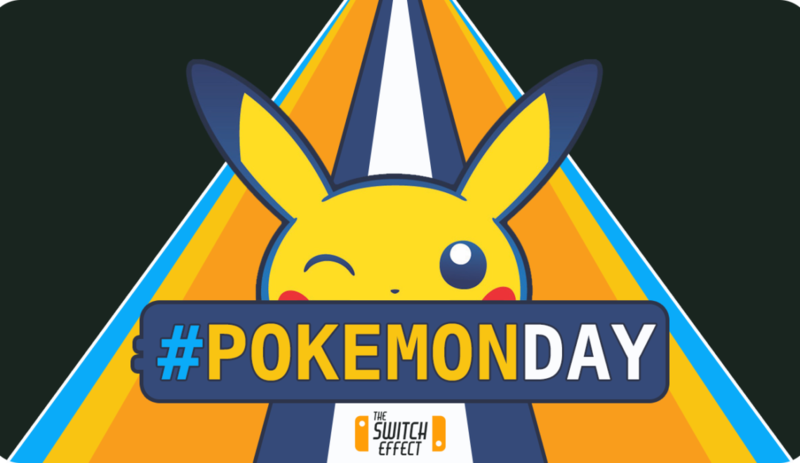 Pokemon Day 2018 is less than 24 hours away. This wouldn’t be a proper Pokemon celebration from the Pokemon Company unless there were some cute and fun events underway. 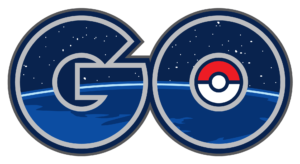 Pokemon Day commemorates the beginning of the generation defying franchise. 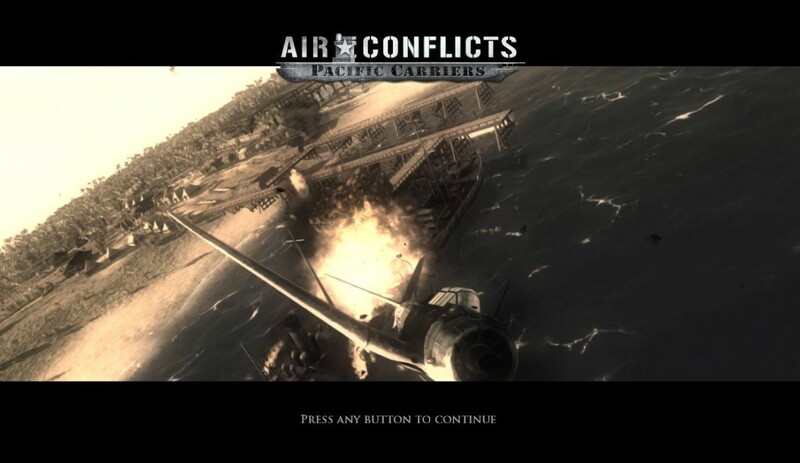 It all started on the fateful day of February 27th, 1996. So what’s in store for us? 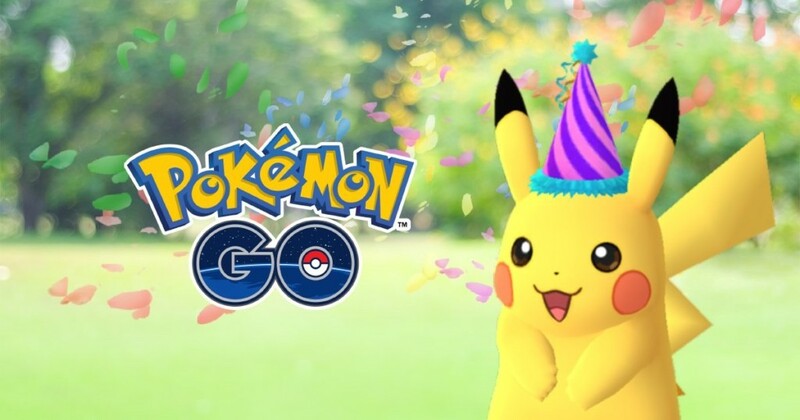 One portion of the celebration is allowing Pokemon Go players to catch a special Pikachu wearing a striped purple hat. The Pikachu will know the move Present and give players triple the normal amount of Stardust when captured. This event will only last until February 28th at 1pm PT. 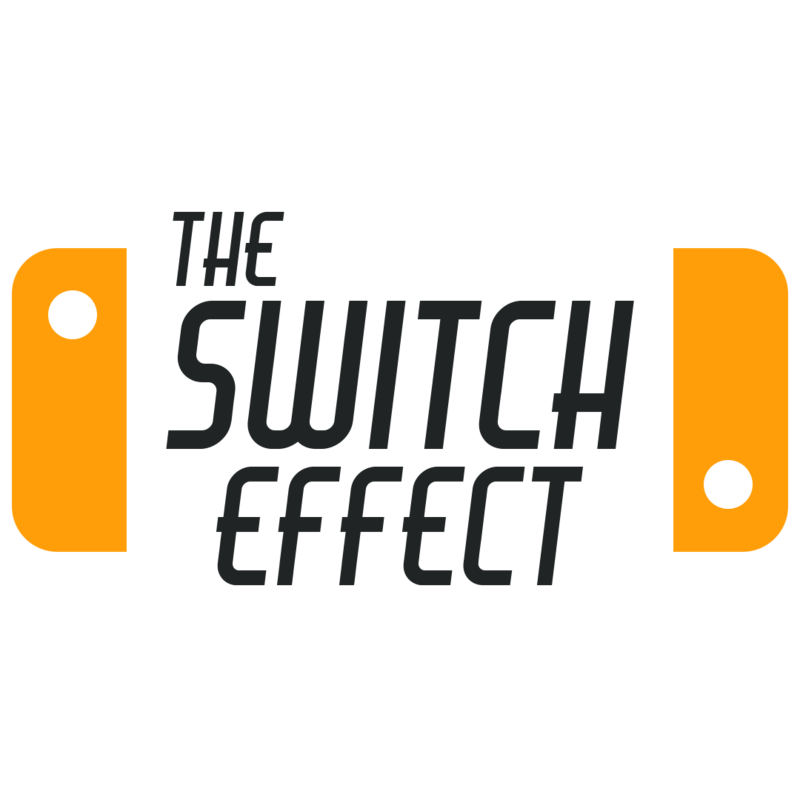 So pull out your phones and get a-catchin’! Snapchat will be releasing new Lenses featuring Bulbasaur, Charmander, and Squirtle. The Bulbasaur lens is all ready available and will remain for three days, afterwards it will be replaced by Charmander and finally by Squirtle; each will remain for 3 days. In addition, there will also be a decent variety of Pokemon Stickers that will make their appearance on the 27th. Amazon Alexa and Google Home have teamed up with the Pokemon Company to allow fans to download a new Pikachu Talk app that will allow your Alexa or Home to respond in the Pikachu voice. Ask Pikachu questions and you will be answered with the loveable voice we have known and adored since 1996. 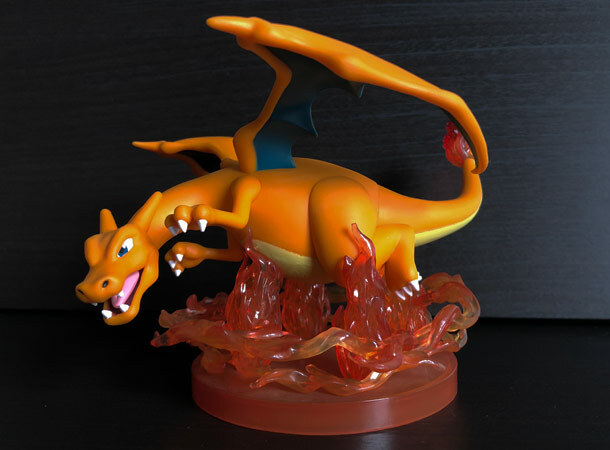 To celebrate this wonderful day, the Pokemon Center is launching a new line of its Pokemon Gallery Figures; Charizard will be the first Pokemon Gallery Figure DX. As 2018 has been named the year of the Legendary Pokemon, the Pokemon Center will also release the first in a new series of Legendary Pokemon Pins, starting with Dialga and Palkia today. New pairs of Legendary Pokemon Pins will be released each month up through November 2018. 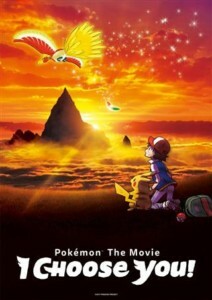 Lastly, Pokemon The Movie: I Choose You! Will be available on Pokemon TV for the next week only! Watch it while you can! What will you be doing to celebrate this amazing day?